Have the Recorder of County Clerk record your discharge certificate. You can then obtain a certified copy any time in the future if the original is lost or destroyed. 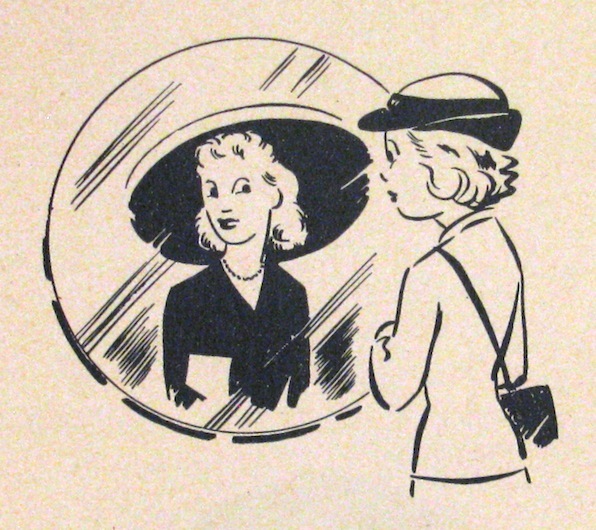 This image comes from the Women’s Reserve Information Separation Pamphlet. It is held by the The Betty H. Carter Women Veterans Historical Project at the University of North Carolina Greensboro.